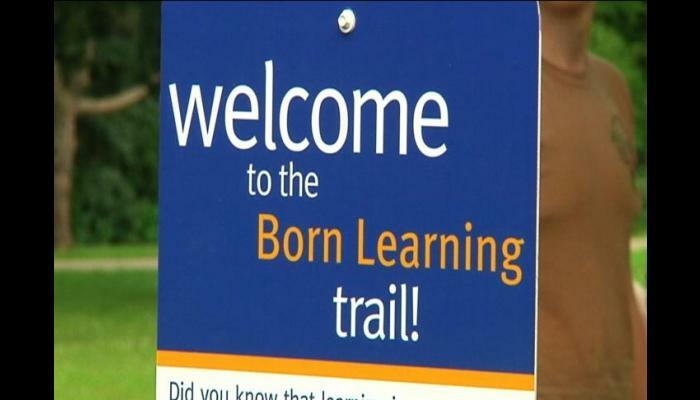 Mullica Hill Rotary partners with Harrison Township Recreation and Women United to install a "Born Learning Trail" at William Wilt Sports Complex. Denise Racano who is a member of the Rotary and Women United, commented on the team effort that was involved to have this Born Learning Trail installed in Mullica Hill; "The member of all respected groups were over joyed to come together and make this effort come true. They not only pledged monetary support but to help with the labor to get the signs installed." The whole concept was introduced to the Township Committee and approved unanimously. Installation and special Ribbon Cutting is schedule sometime in late September.